iSchool is school management application software for educational institutes . It can be used in the institutes ranging from coaching institute to school. Additional features as per client's requirement etc. 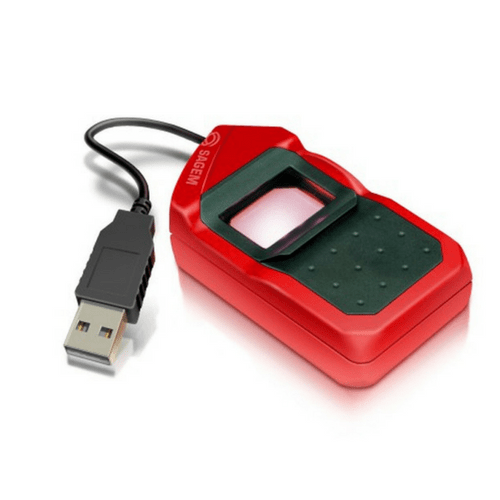 Safran Morpho MSO 1300 E2 / E3 Fingerprint Biometric USB Device. It is powerfull with iSchool.